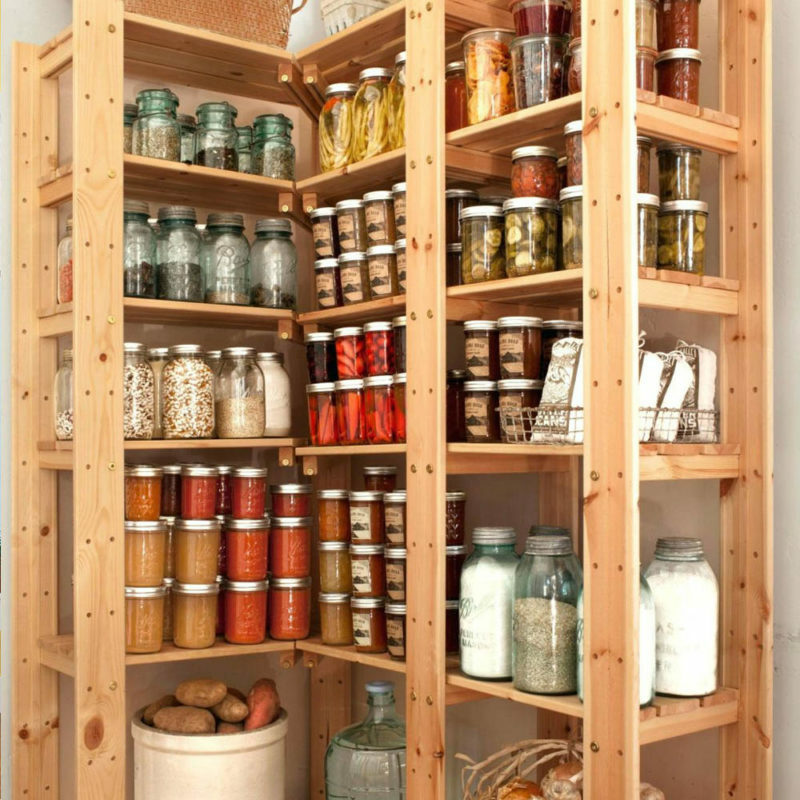 We make storage simple by using the most innovative and inspiring ideas. 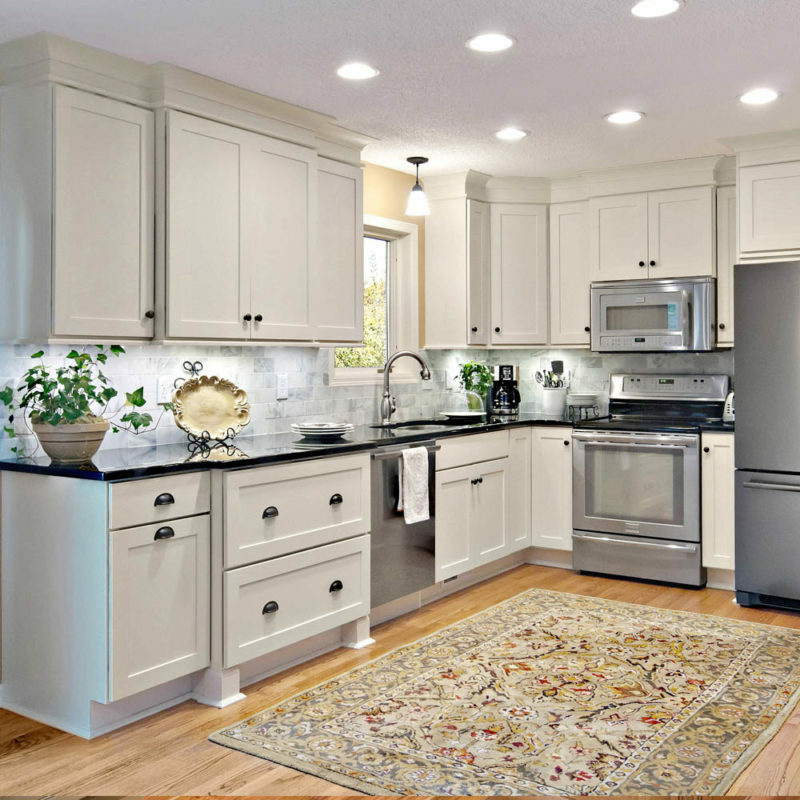 We make your home comfortable and pleasant to be in. 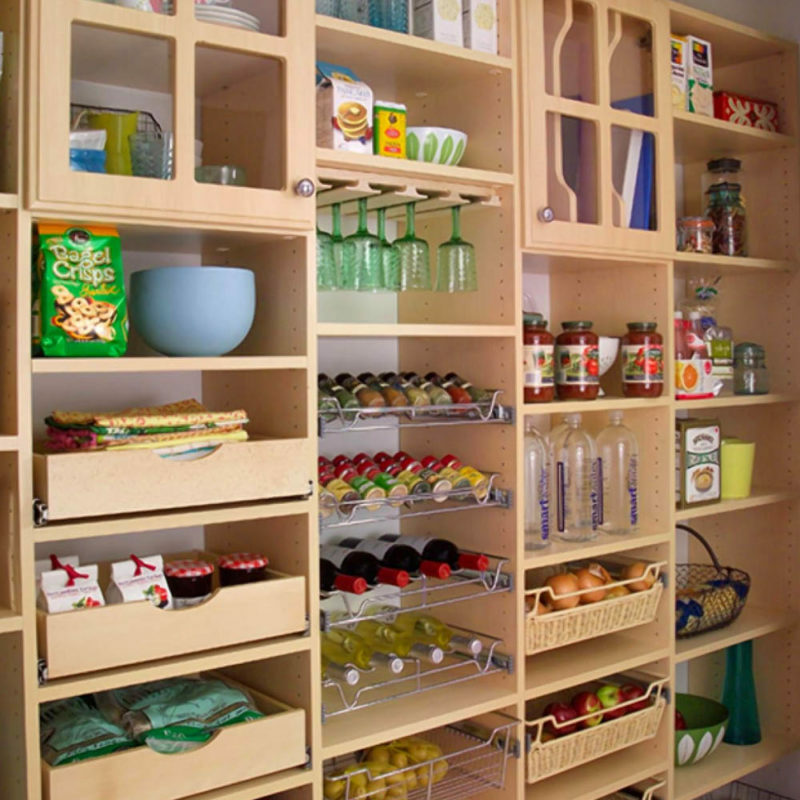 Simplify your life by utilize innovative cabinet organizers and shelves. 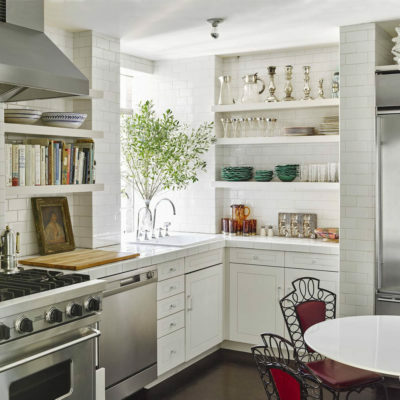 We help you keep your counters clean and free of clutter by giving you creative solutions to stow away your kitchen utensils effectively while keeping them close at reach. 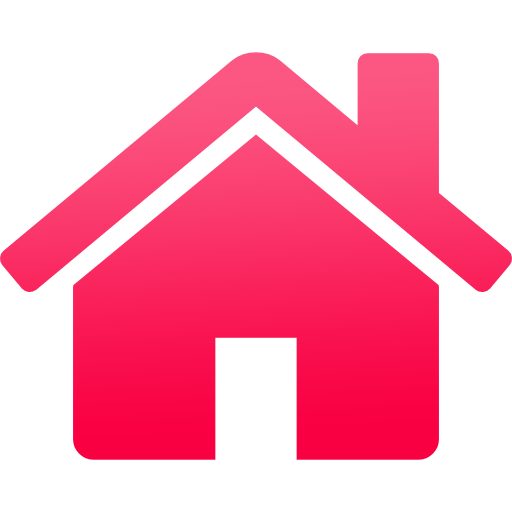 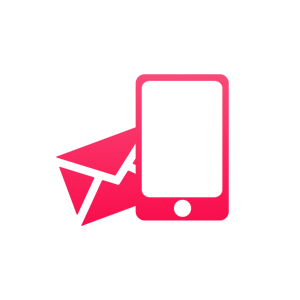 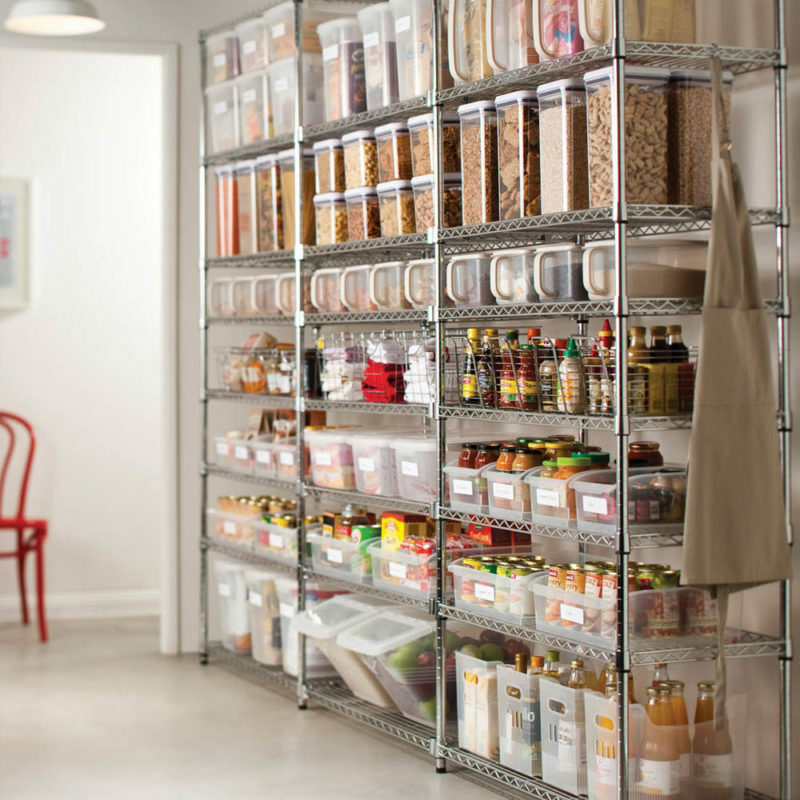 We color code and label beautiful storage containers so you don’t have to deal with messy food packaging. 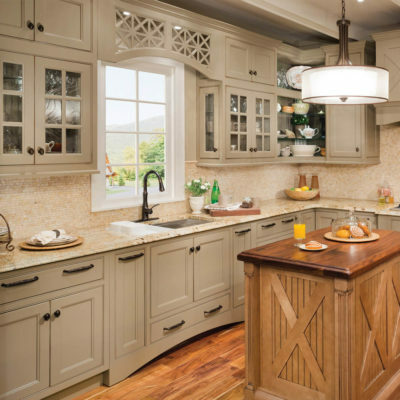 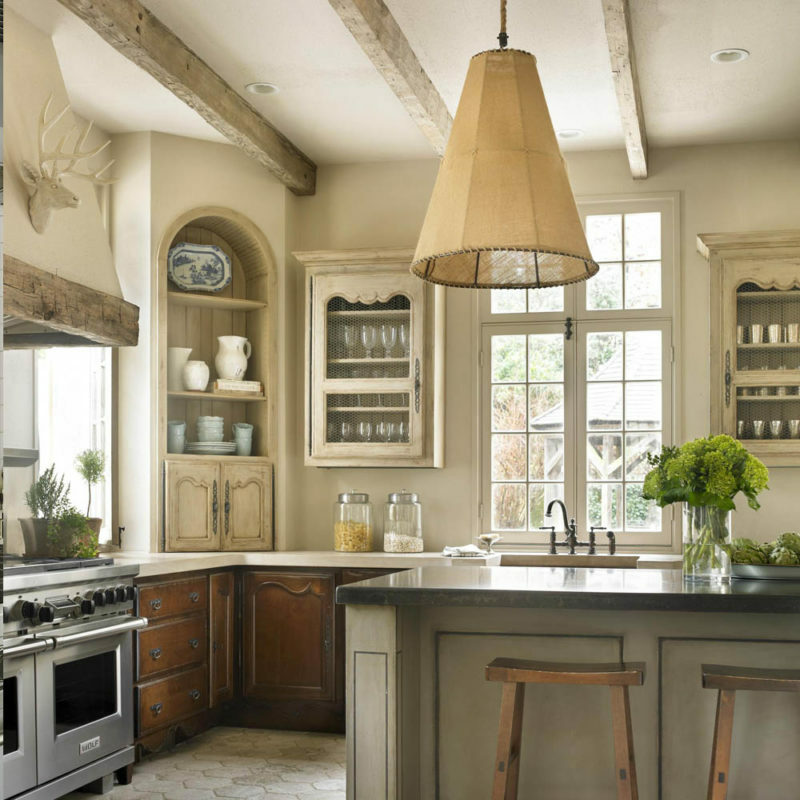 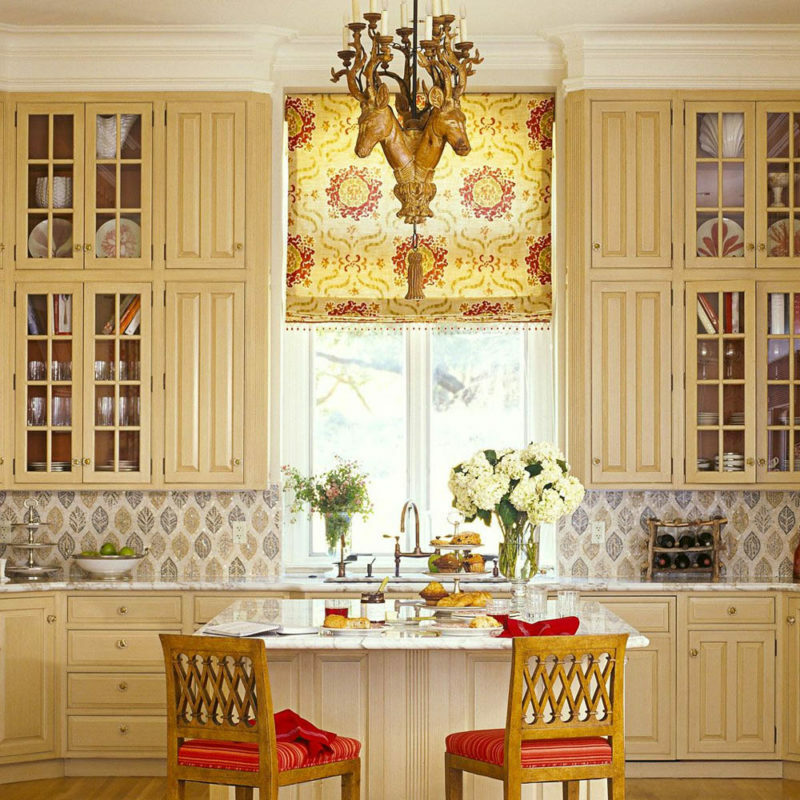 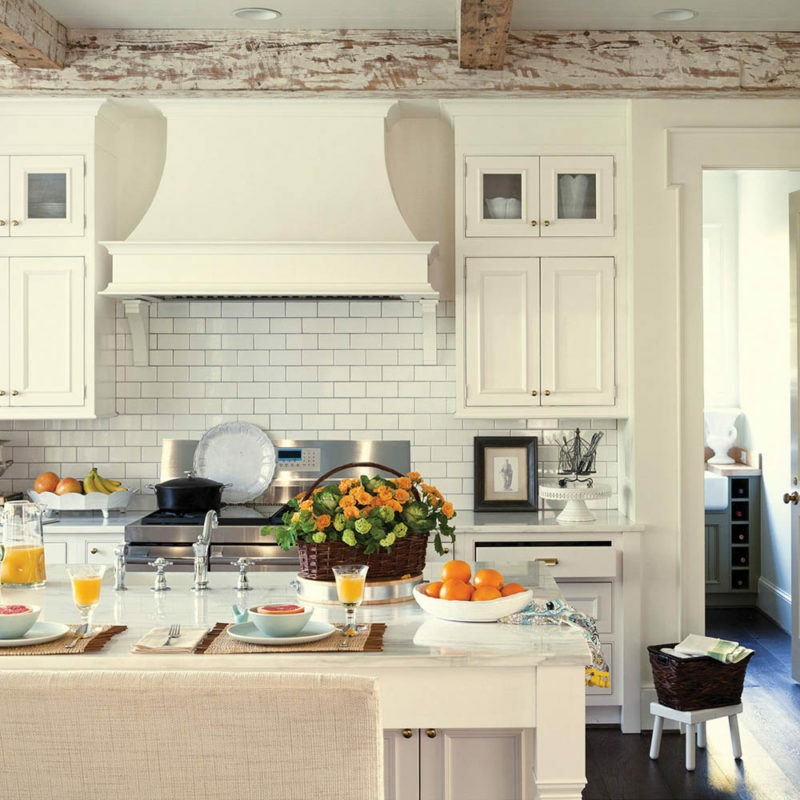 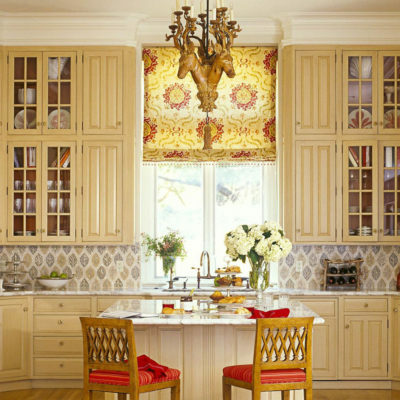 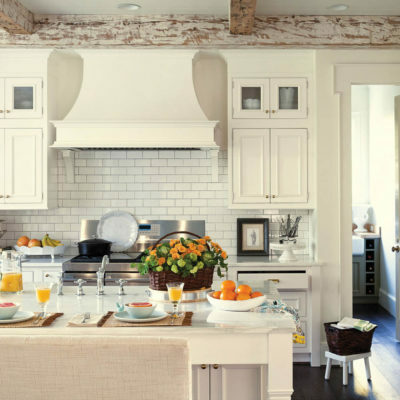 Give your kitchen a face lift with our brilliant ideas! 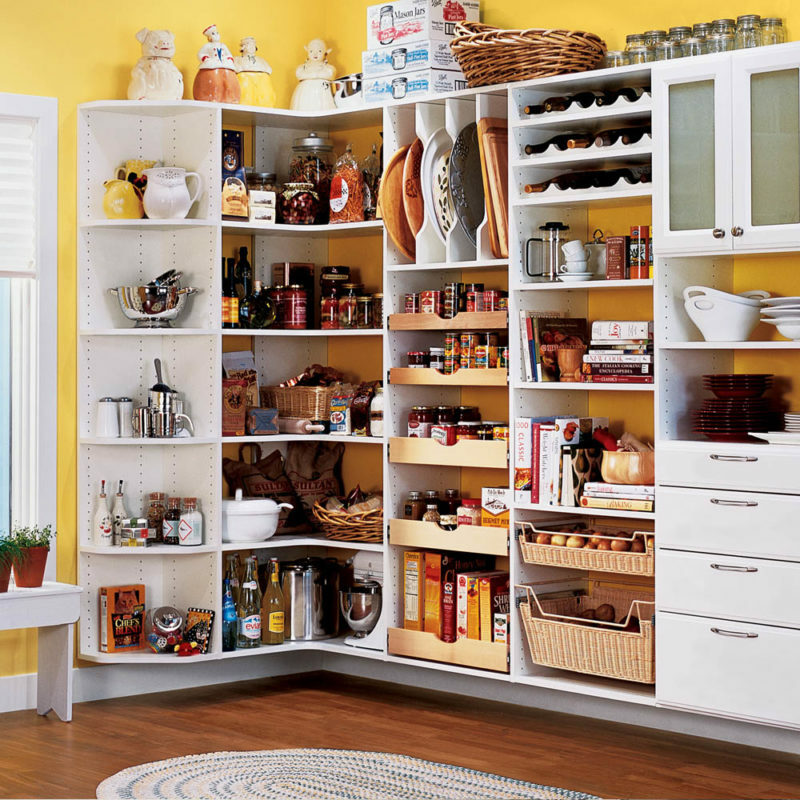 Turn your cluttered kitchen pantry into a storage dream with our organizing ideas and expert decorating tips. 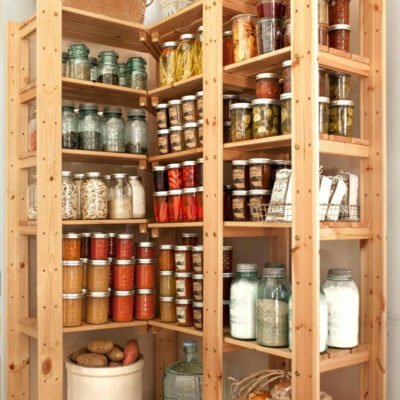 Pantry organizers come in many designs and sizes to fit any kitchen pantry space. 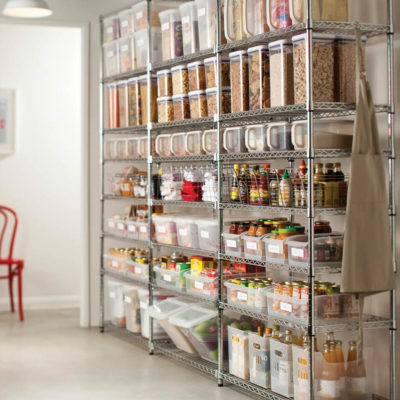 Make your kitchen closet responsible for a lot of storage, store goods and snacks using flat containers to take advantage of every bit of space in a pantry.Deluxe organizers help you become creative when it comes to storage where you need it most. 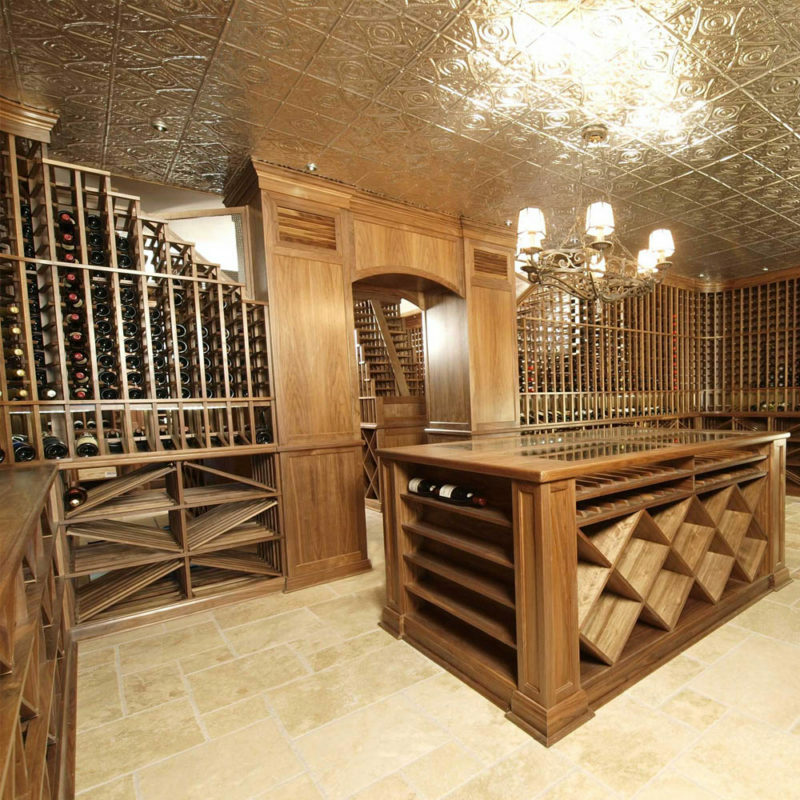 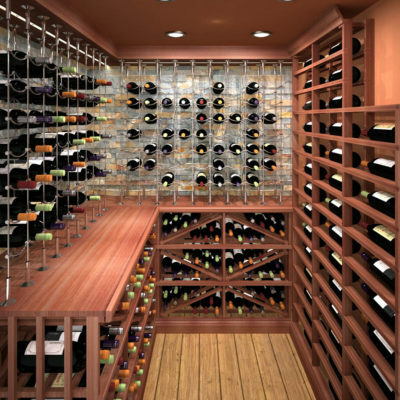 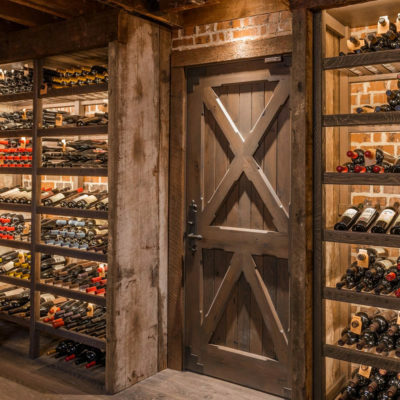 Organizing your wine cellar could be exhausting, but we will help you along the way from start to finish. 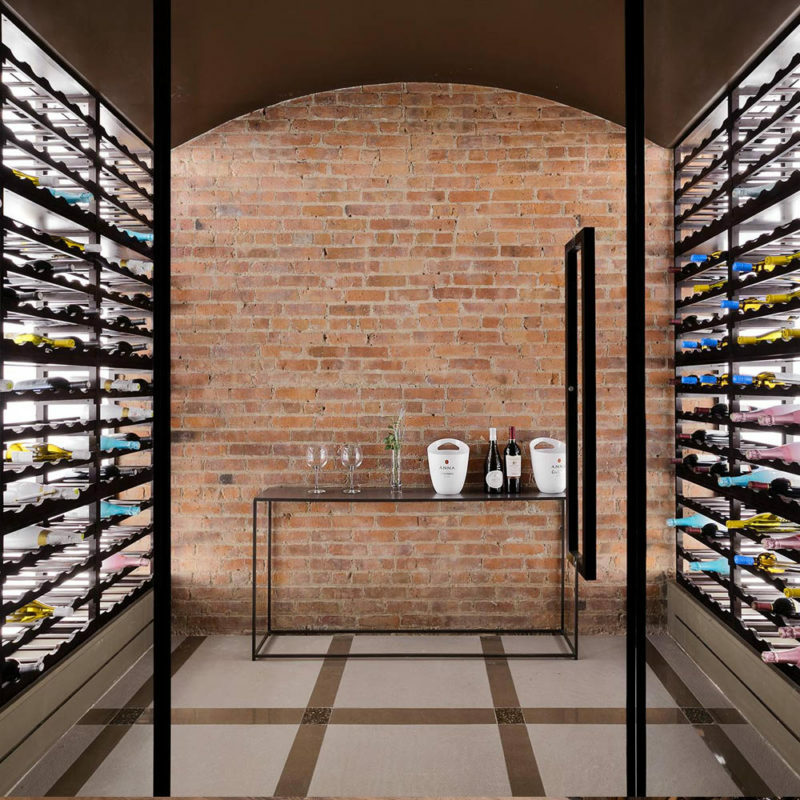 Deluxe Organizers has the ideas necessary when it comes to stowing away those prescious bottles of wine you’ve been saving for that special occasions. We also have a variety of space saving options that we can bring to your table if you do not have much space to spare. 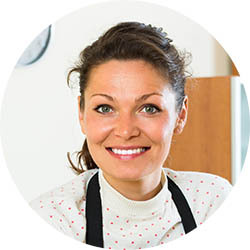 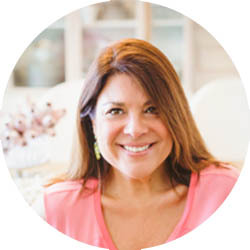 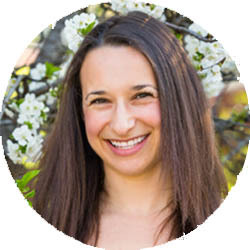 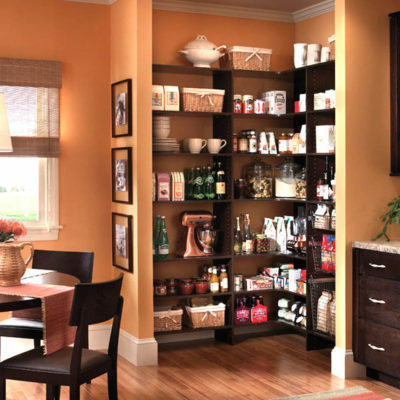 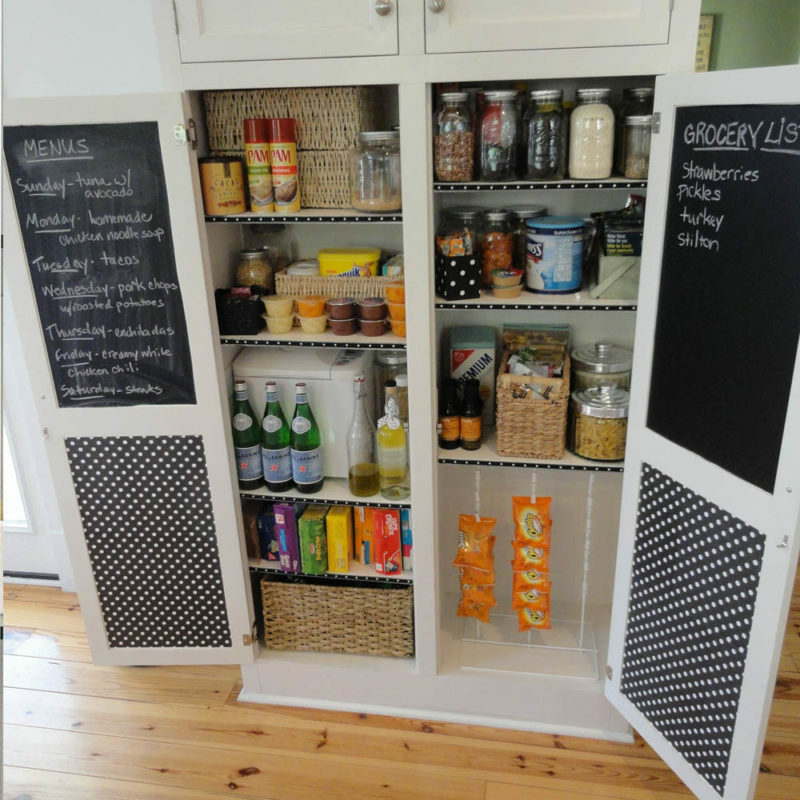 Organizing your kitchen or pantry is must easier when you utilize every inch possible. 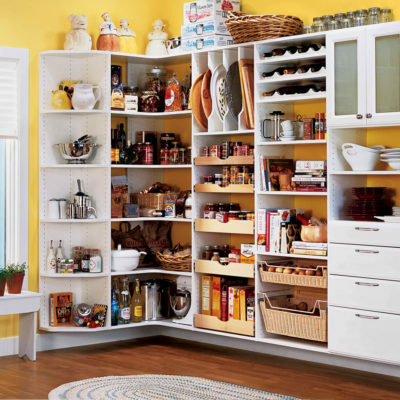 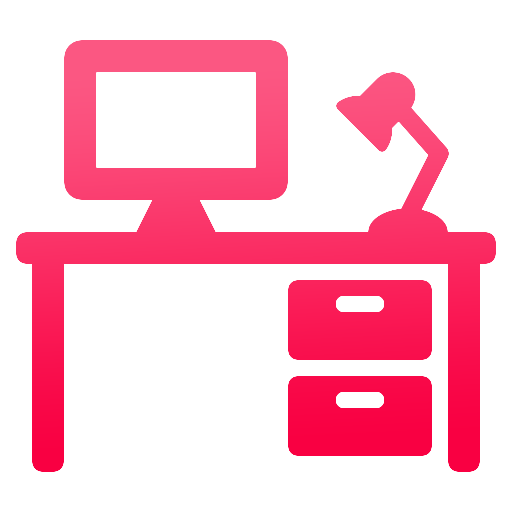 Deluxe Organizers brings creative solutions to solve storage problems in highly effective and creative ways. 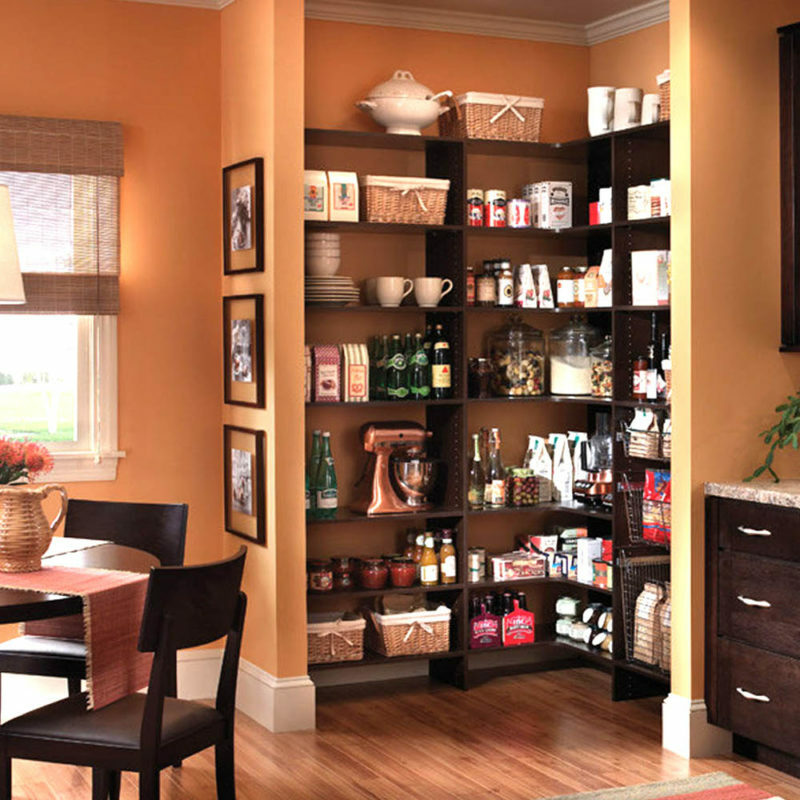 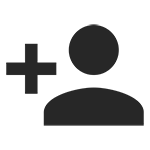 Allow our experts demonstrate to you the best way possible to store your items in various storage areas, such as niche spaces, so the items you need most are out of signs and are readily accessible.